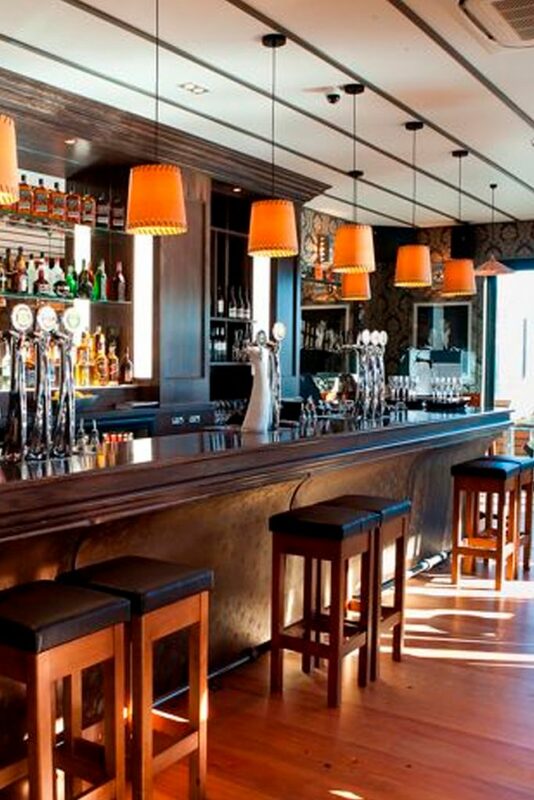 Taupo Venues - Element Bar - For the best atmosphere! Open 7 days a week for the best atmosphere in Taupo. When you come and party with us you will have an unforgettable night! 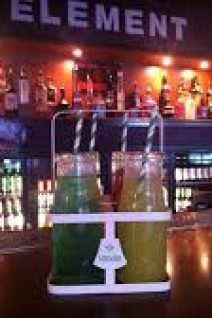 Top DJs rocking the decks, epic drink deals, party nights, games nights, crazy entertainment like Jelly Wrestling!!! We're always giving away top local attraction prizes - just because we rock! 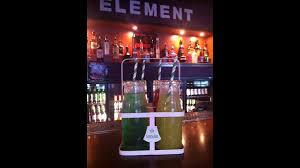 We also have the best bar staff in Taupo and Element bar is home to the $5 Jars and E- BOMBS!!! We aim to please and work hard so we can Party harder!! !